Today, we will see how to buy Ethereum (ETH) using credit/debit card. Coinmama is the exchange that offers this facility. Only cryptocurrency offered at the moment on Coinmama is Ethereum and Bitcoins and credit/debit cards are the only mode of payment accepted there. The method and functions of the website you see here may vary depending on your location. Here is walk through the process. Signup on Coinmama. It’s an easy process, you just need your email address for creating an account. Each picture should be high quality and less than 4MB. Almost every exchange requires the identity verification in order to control money laundering. 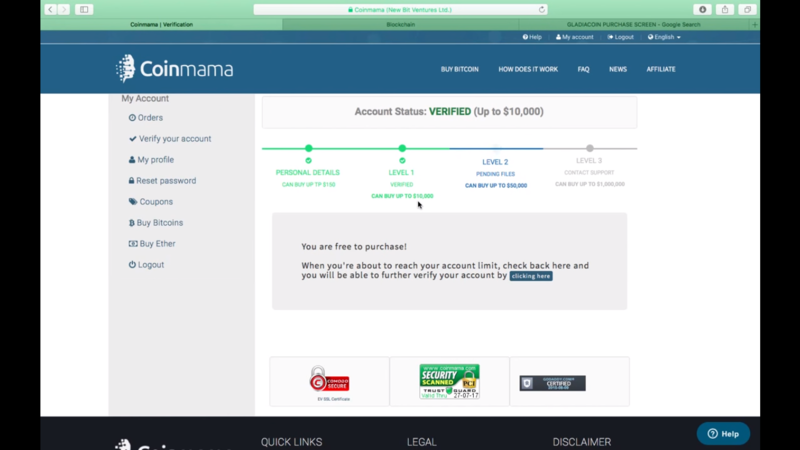 Coinmama claims to ensure the privacy of your personal information by storing data after encryption. Get an Ethereum wallet. 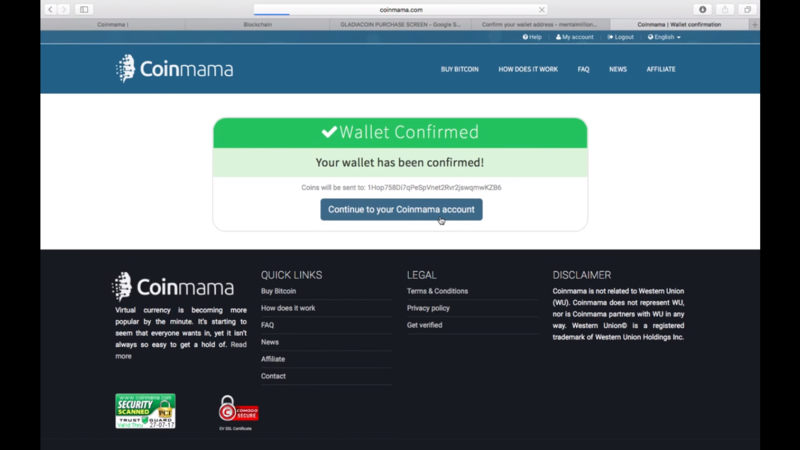 Coinmama doesn’t offer wallets, unlike many other exchanges. 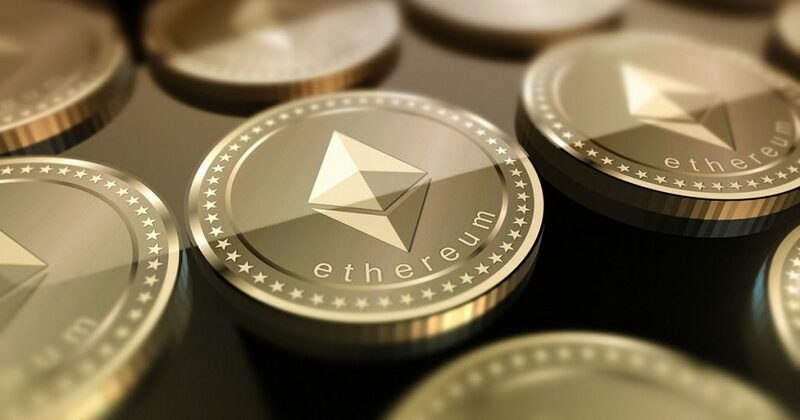 Go to the Buy Ether select one of the available amounts or use the use “slider” (the price calculator) to buy more or less than the amounts offered. Select the amount and proceed. Enter your Ether wallet address. You will receive a wallet confirmation email. After you verify it, Ethereum will be transferred to your wallet. You may experience delays if you are transacting outside their business hours (GMT+3). Otherwise, transactions are processed immediately. Check your Ethereum wallet for new Ethers you bought. Every exchange has different Ethereum rate, as Ethereum network has no central body regulating it. It’s better to compare the rates with that of the average market rate by using websites like TradeBlock. 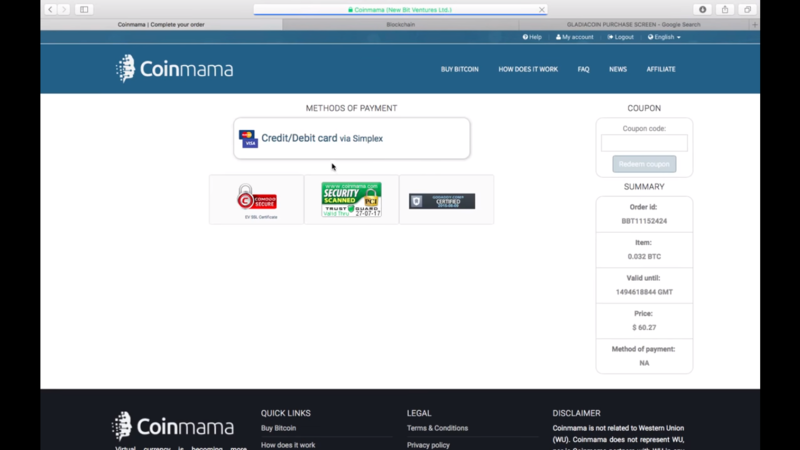 Rates you see on Coinmama include 6.3% fee, additionally, for credit/debit card transactions 5% payment processor charges are applied. You can also buy Bitcoin or Ripple in Pakistan.